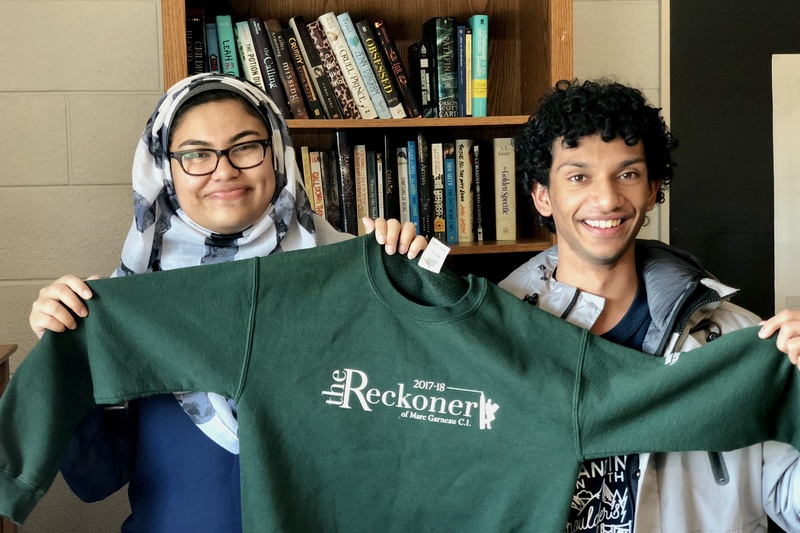 The Reckoner, MGCI’s school newspaper, held a meeting to start off the year. 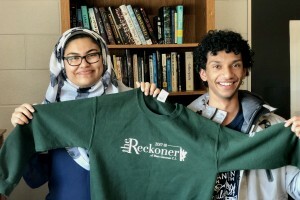 Many TOPS students participate in The Reckoner, whether it is through contributions of writing pieces, maintenance of The Reckoner’s website, or design of the paper’s layout. The club convened to outline expectations, upcoming deadlines, and future goals, as well as to welcome all new and returning members.